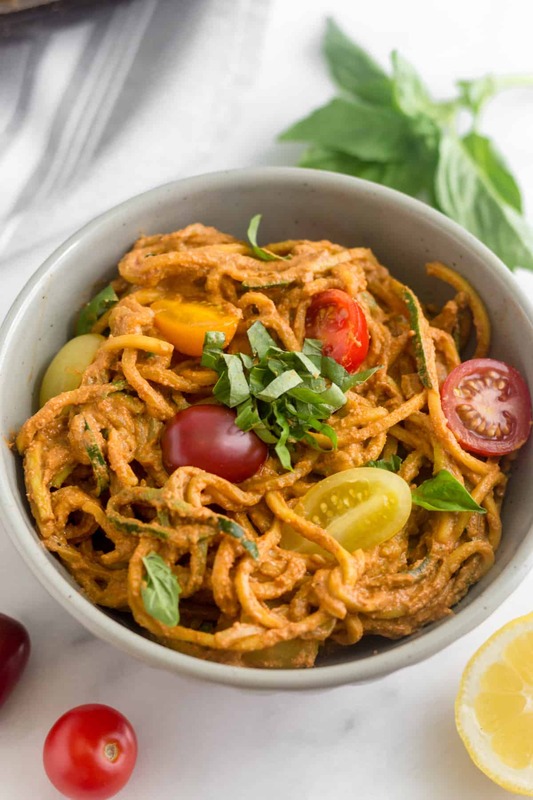 Use up your summer squash with this vegan, paleo, and Whole30 Healthy Creamy Sun Dried Tomato Pasta. 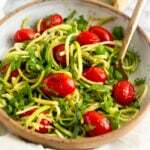 Zucchini noodles take the place of regular pasta and the sauce is super creamy thanks to cashews! 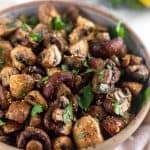 An easy low carb summer dish. What a week!! The family was here the past week and I feel like we were go go go. Lots of wedding things, they helped with some meal prep for clients, and just enjoying quality time together. Grateful they are able to come down for a week and help me with everything I have going on in life right now. With that being said, I’m so ready to get back to my normal routine! Being out of routine makes me feel off. 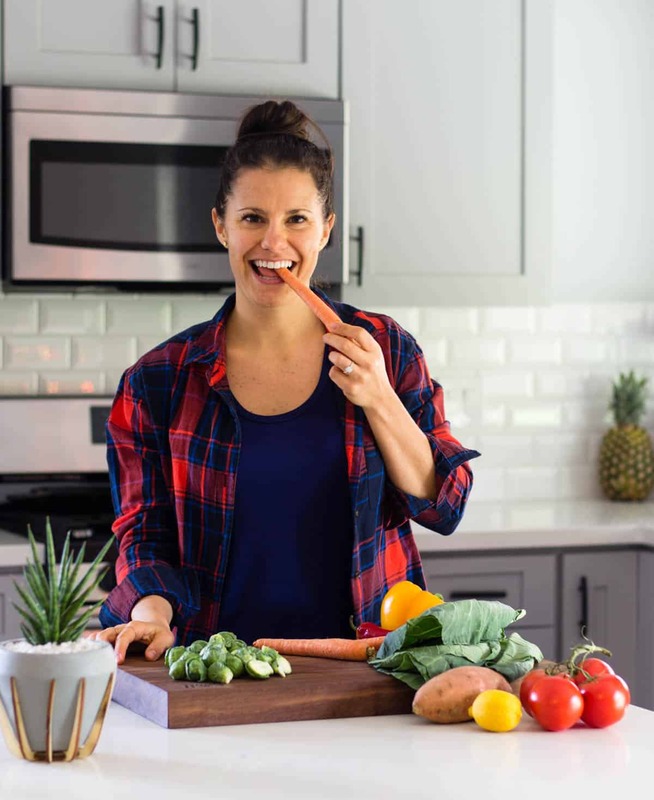 I’m coming back strong though with another super easy summer recipe! Zucchini is in season right now so it is pretty cheap at the grocery store and they are all over the farmers market. I tried to grow some, but they failed miserably. Lucky for us we don’t have to rely on produce from our garden because we wouldn’t be eating any vegetables. But if you do have a garden, use them up! It really doesn’t get any better than growing your own food. If you missed it by that last paragraph, instead of pasta, I used zucchini noodles. 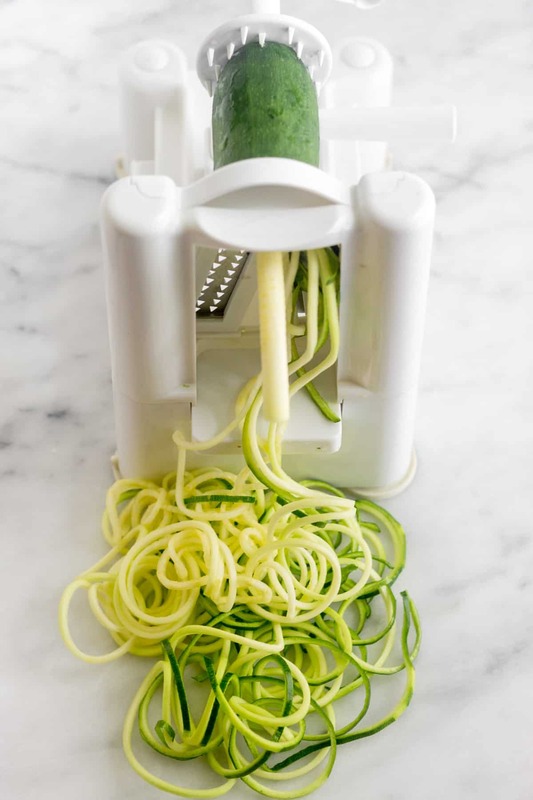 If you don’t have a spiralizer yet, you should definitely invest in one. They can make noodles out of countless vegetables and even some fruits. 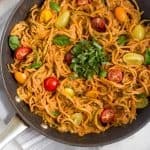 Veggies noodles make a great sub for pasta if you are paleo, gluten free, keto, on the Whole30, watching your carb intake, or just trying to eat better. 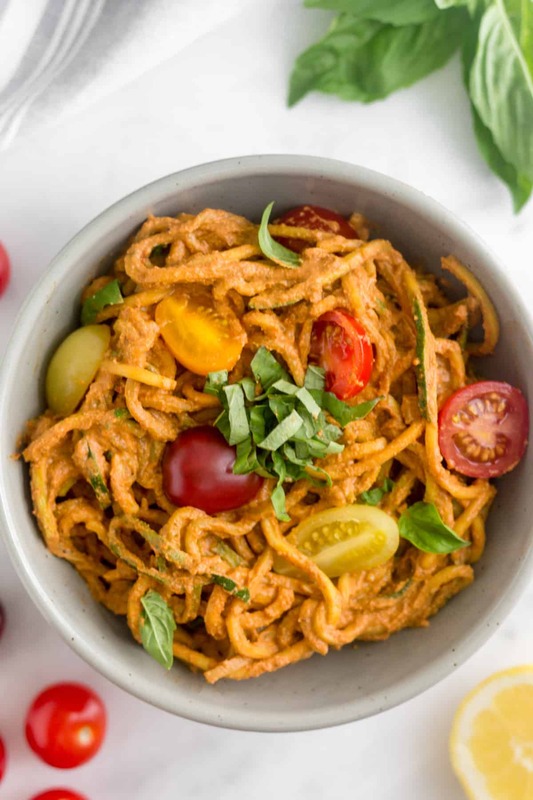 The zucchini noodles are pretty amazing as a pasta substitute, but the real star of this dish is the sun dried tomato sauce. It is so thick and creamy! All thanks to those cashews again. I can’t stop blending them with anything and everything I can think of. 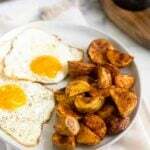 Check out this sauce post for some fun ways to use them! 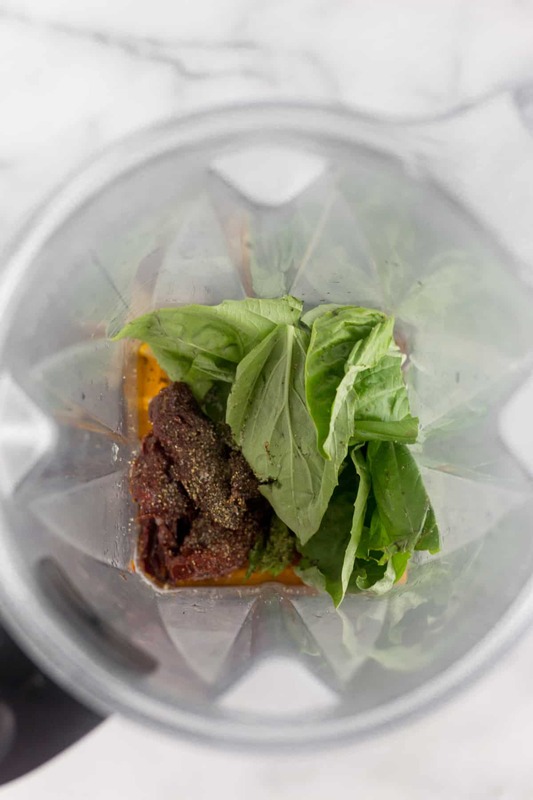 All you have to do is soak them and then add the sun dried tomatoes, basil, lemon juice, and a little water to a Vitamix or high powered blender. Boom. Creamy sauce in less than a minute. And if you forget to soak them, just throw them in the microwave for a minute with some water so they can soften. If you are looking for some more protein, feel free to add some. 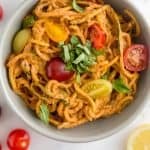 I personally really like this sun dried tomato pasta topped with grilled chicken, but salmon would be delish or even some chickpeas! You really can’t go wrong! 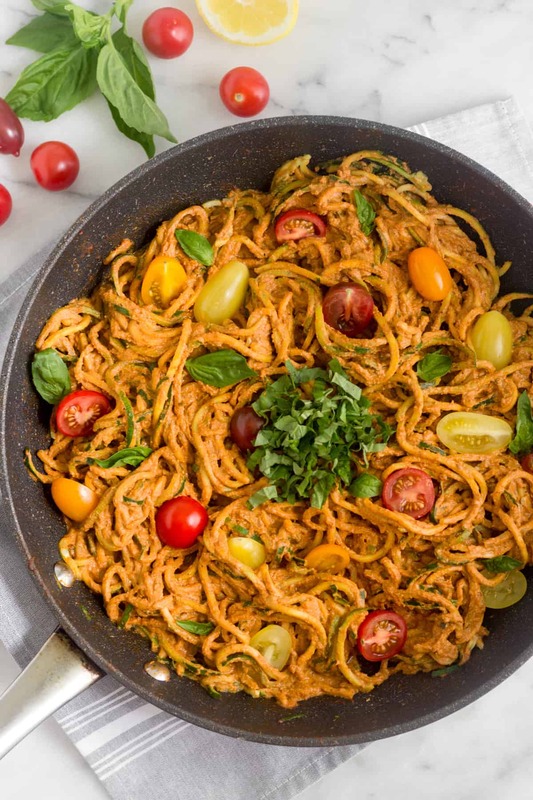 I topped mine with some fresh cherry tomatoes and basil – you can never go wrong with fresh herbs! Make the sauce. 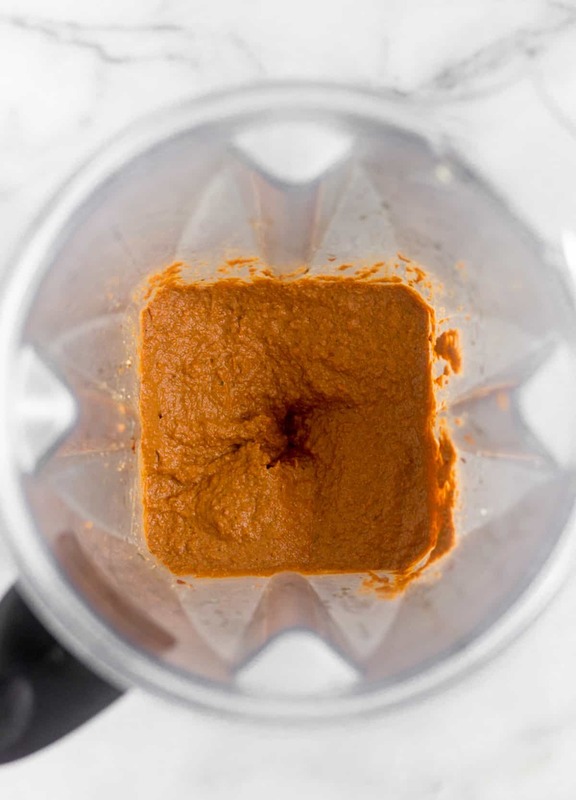 Place all ingredients in a high powered blender or food processor and blend until smooth and creamy, about 1 minute. Set aside. Heat a large sauté pan over medium heat. Add olive oil and let heat up, about 30 seconds. 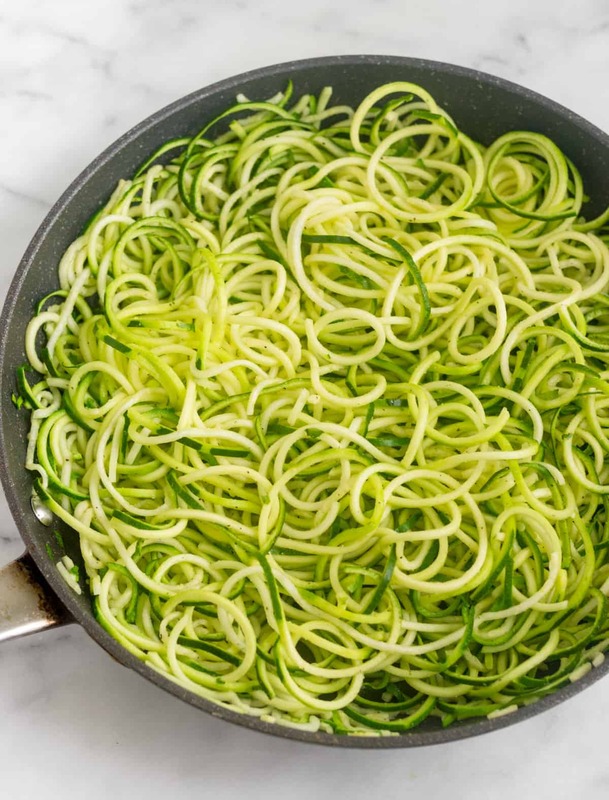 Add zucchini noodles and let cook for 3-5 minutes until al dente. Add garlic powder and pepper and stir to incorporate. Then add sun dried tomato sauce, stirring to thoroughly combine. 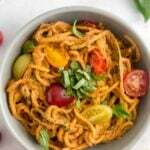 Top with fresh basil and cherry tomatoes if preferred and enjoy! *Place cashews in a bowl. Cover with water. 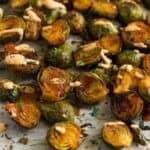 Let soak as long as overnight or pop them in the microwave for 45 seconds to a minute. **I used sun dried tomatoes packed in oil and drained the oil. You can also use fresh sun dried tomatoes. 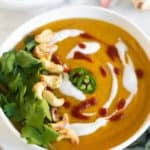 Oh my I love that you used cashews to get this extra creamy. I love zoodles with sundried tomatoes but this sauce sounds extra special. Love it! !